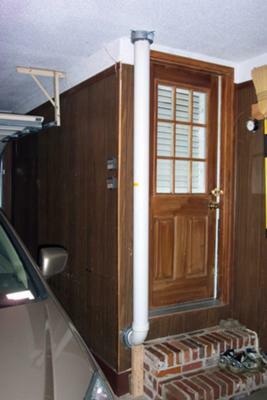 Radon Mitigation in Alabama - Thanks Val! 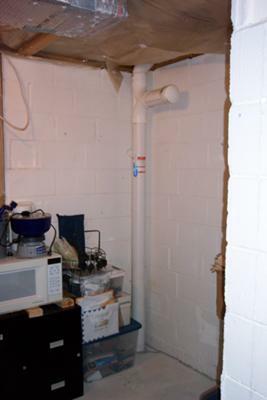 I had radon levels of 8.8 in my finished basement and over 6 in the main level of my Huntsville, Al home. I was quoted a price of over $1500 by a local radon mitigation technician. 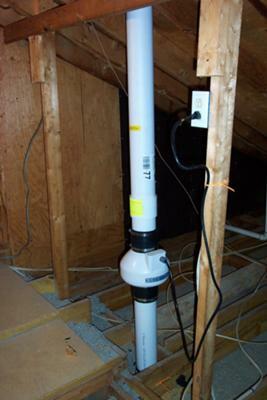 With Val's help I was able to purchase and install my own radon mitigation system for around $450, and now my levels in the basement are around 2. Val has impeccable customer service. He answered my MANY emails quickly, and provided answers to all those "first time" questions that always come up in a project.